Home » Rescues » Urgent home needed! This 5 year old bay gelding is in urgent need of a home as the dealer who owns him will sell to the abattoir if a private home is not found very soon. 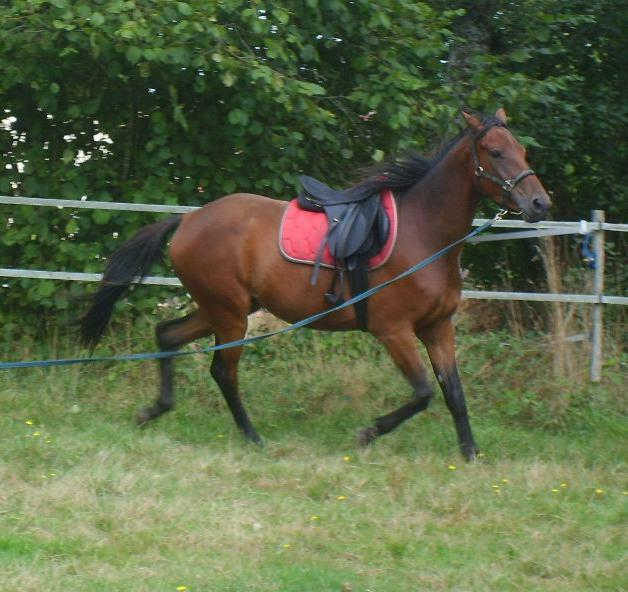 He is approx 15.2hh and of thoroughbred type. 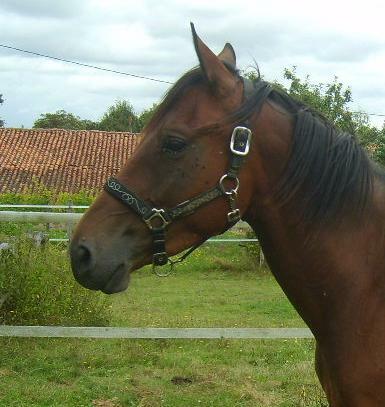 He is excellant with all other horses and is very gentil around people, he would make an ideal companion horse. He would need an experienced person to continue with his ridden work if he was to be used as a riding horse in the future. The dealer is asking a meat value price of 900€, how much time he has we don’t know…..it is case of when the lorry is passing!